It looks like Sam and Dean are getting a little slow in their old age! 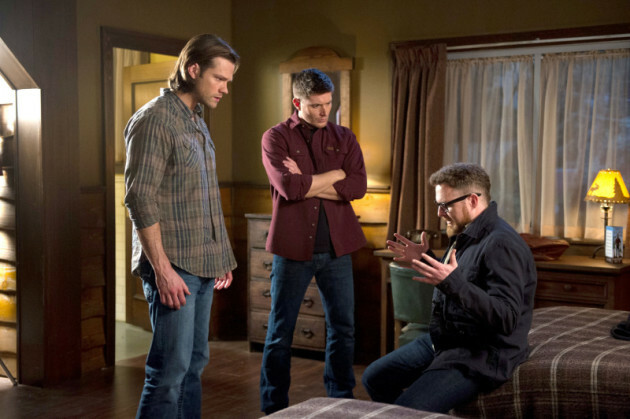 On Supernatural Season 9 Episode 15 - when they head to Washington to investigate the death of a teenage girl - they discover there are some other "supernaturalists" already on the case. Yup! Ed and Harry get there first and although the dead teen's mother doesn't know them as the Ghostfacers, the two investigatory teams meet up to find out what's behind the girl's final selfie containing what appears to be a ghost sharing the image with her. 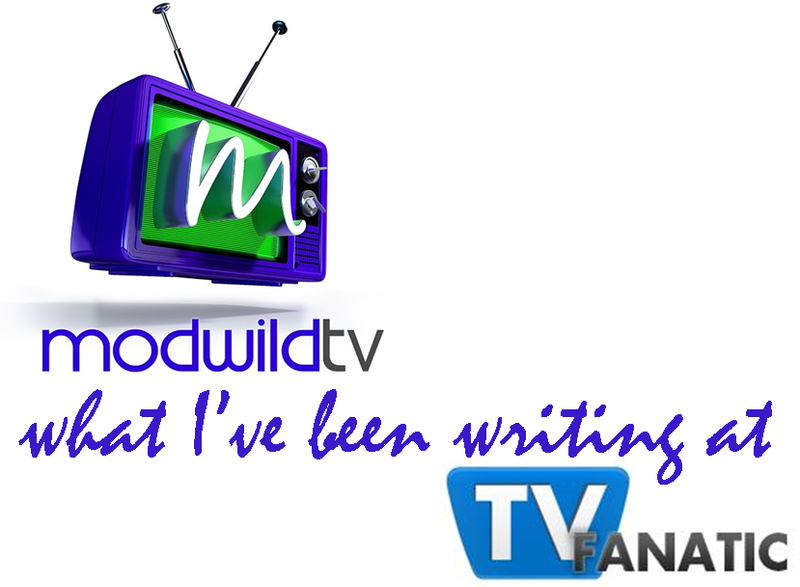 Heading over to TV Fanatic!